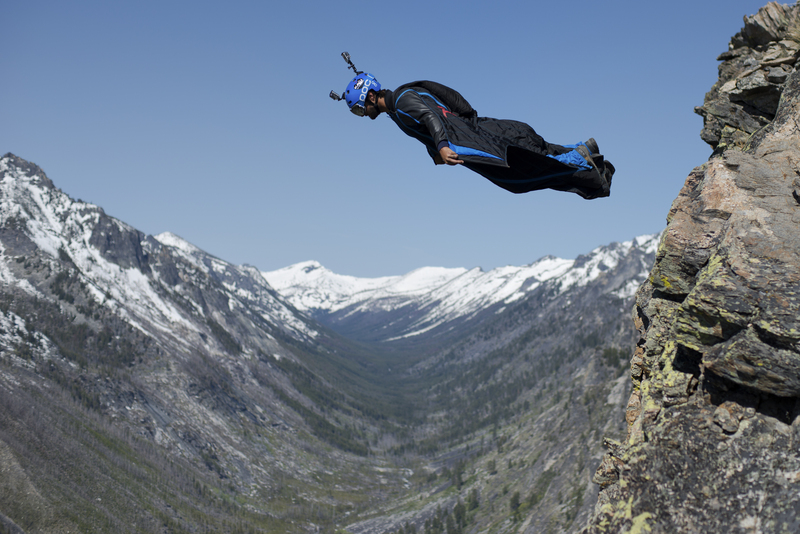 Happy Montana Day! Yes, even though it’s unofficial and Montana residents have to still show up at the office, today is Montana Day. 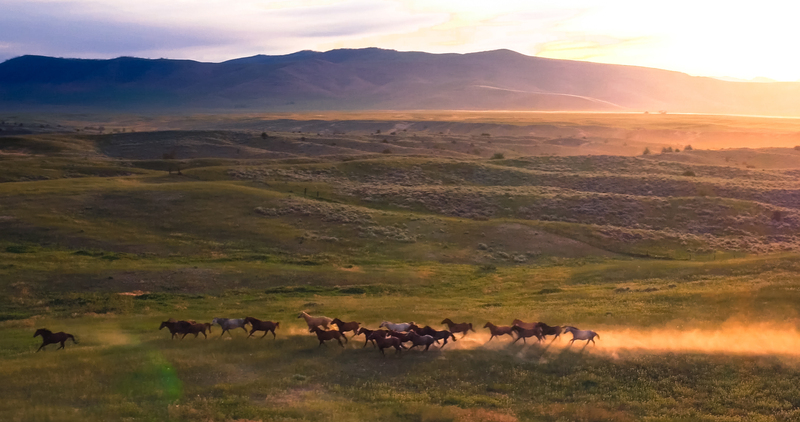 The prideful day comes from the fact that the entire state of Montana only has one area code, 406, so naturally, April 6th is the perfect day to celebrate all of the things that make the Treasure State amazing. 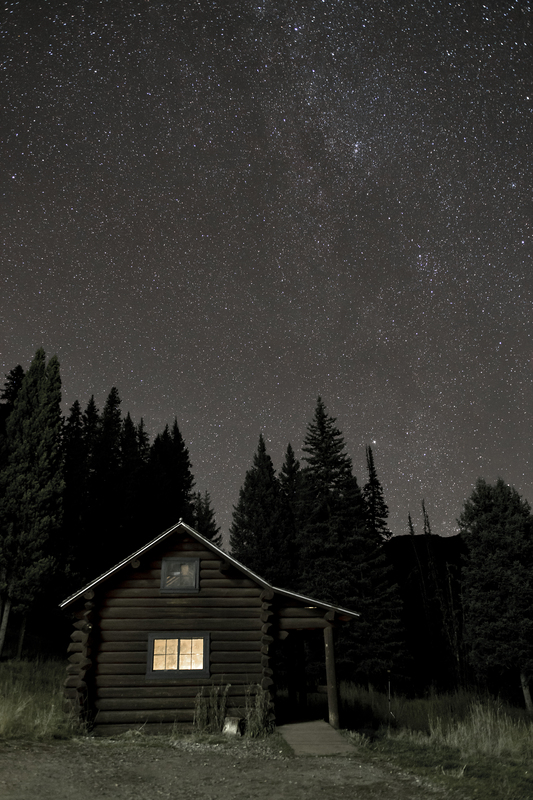 I put a call out to my friends on social media hoping they would share what they love about Montana. Both locals and frequent visitors came together and helped me identify some must-see spots in this massive state. Some are obviously well known, but others should have you getting directions on Google Maps in no time. And the results show us that even though today is ‘Montana Day’, there really is no bad day to visit Montana. 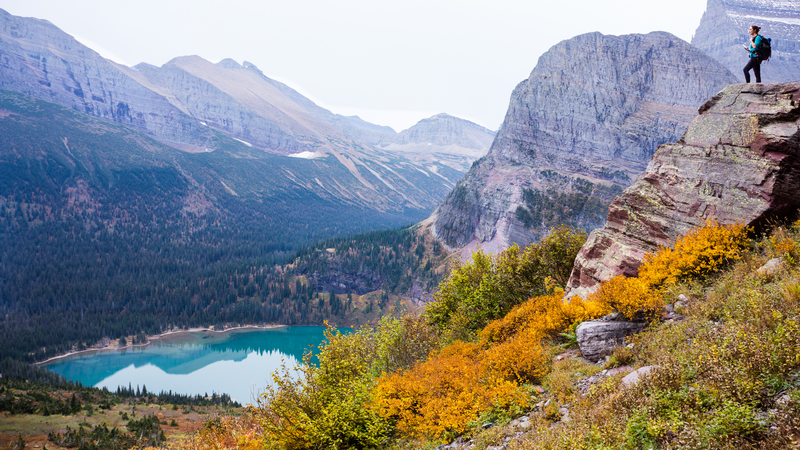 It’s hard to not think of Glacier National Park when you think of Montana. 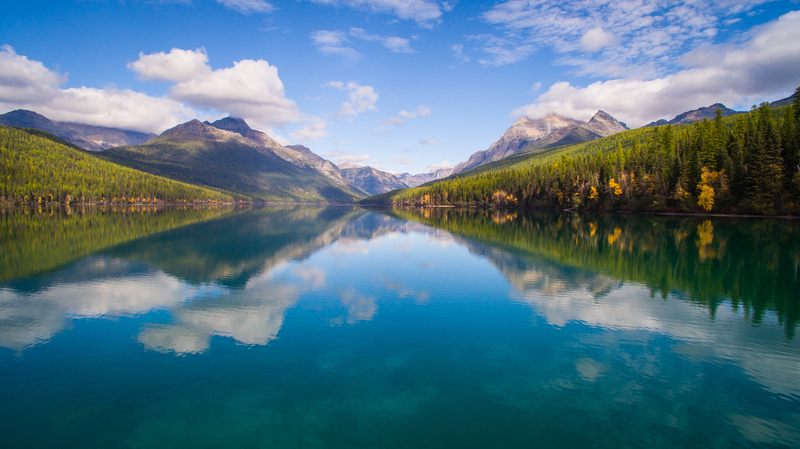 Known for some of the best landscapes in all of the United States, the ‘Crown of the Continent’ is home to headwaters that flow to the Pacific Ocean, the Gulf of Mexico, and Hudson’s Bay. 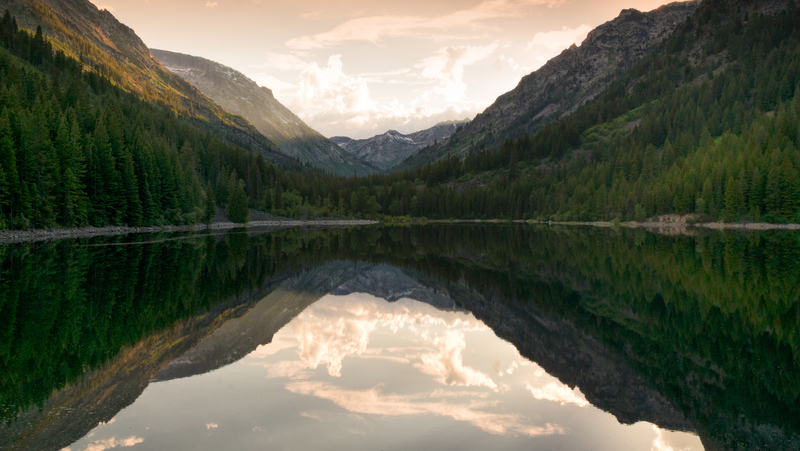 The park is made up of over 1 million acres which house two mountain ranges, 130 lakes, and countless wildlife, making this 107-year old park one of the most impressive locations in not only Montana, but in the United States. 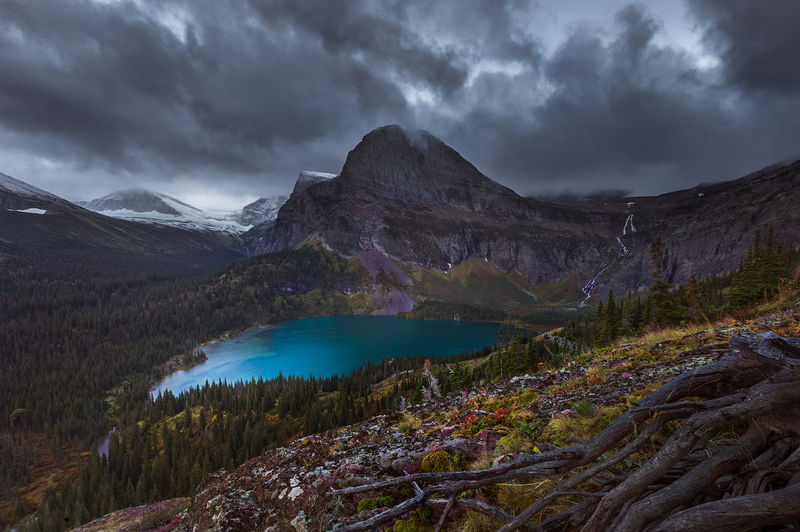 One of my favorite landscape photographers, Scotty Perkins summed Glacier National Park up perfectly. I’ve been to most of the US national parks, and Glacier National Park remains my favorite. The diversity of landscapes coupled with the towering relief of the mountains make it unlike any other place. It’s truly special. 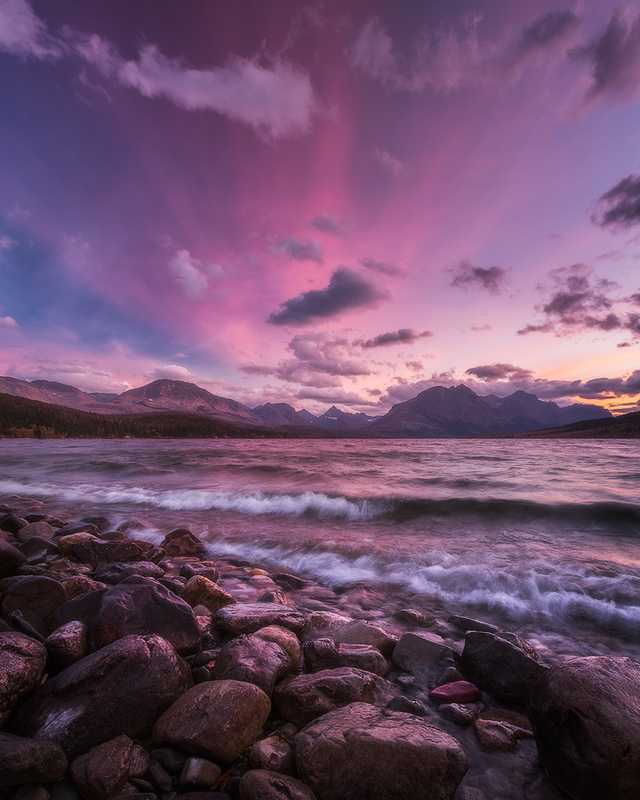 Now, Glacier National Park is very popular in the summer when the famous ‘Going to the Sun’ Road is open, usually from late June till October. 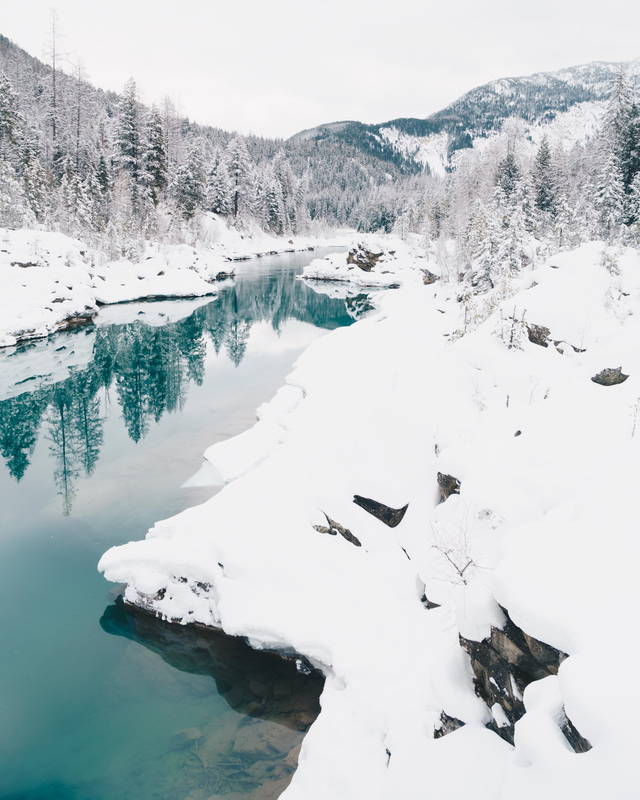 But as Caroline Foster from Wilderness Addict tells us, some of the best views and moments of solitude don’t happen in summer, but rather, in the winter. 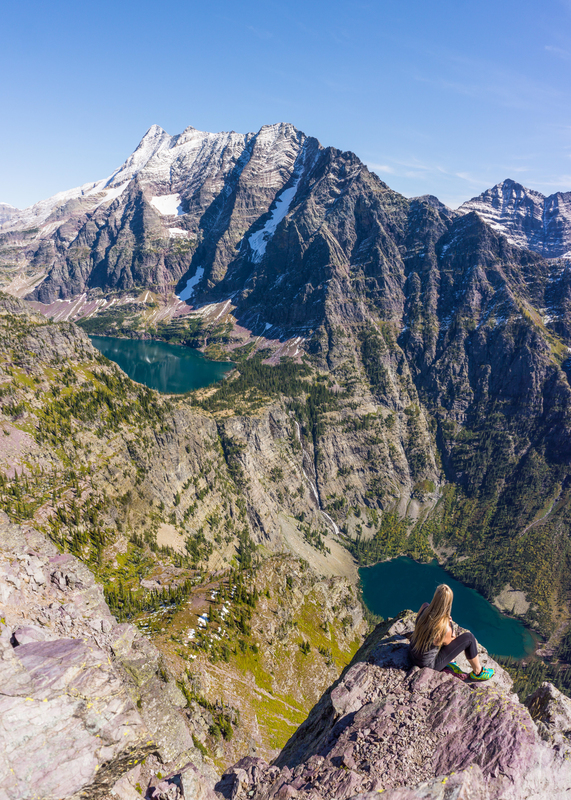 Glacier is a mountain lovers dream frequented by millions over the summer months. Unbeknownst to many is the magic of this mountainous paradise during the colder months. A common misconception is that Glacier is “closed” once the Going to the Sun Road shuts down for the season. The truth is, this is when the crowds disappear and the magic happens. 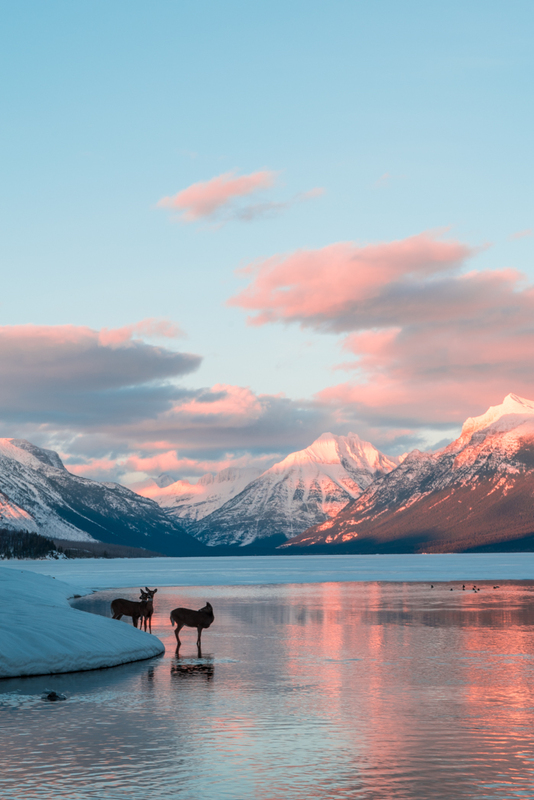 Imagine sunsets at Lake McDonald with only a deer family to share it with. Cross country skiing into Two Medicine without seeing a soul, only some fresh mountain lion tracks. Biking or taking a stroll along the closed going to the sun road with just an Elk herd for company. Quiet moments of contemplation on the old Belton Bridge while perfect slowflakes float down slowly from the sky. 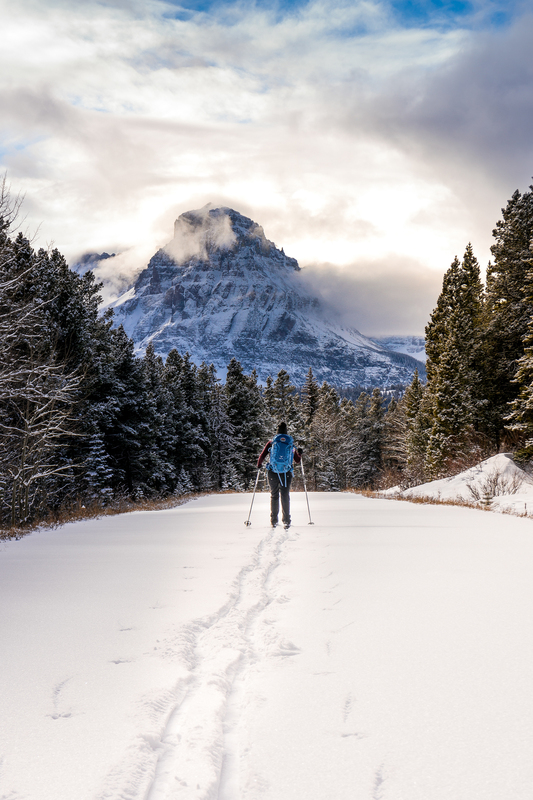 These are just a few reason why Glacier in the winter is pure magic. Flathead Valley is located between Glacier National Park and Flathead Lake, which is the largest natural freshwater lake west of the Mississippi. 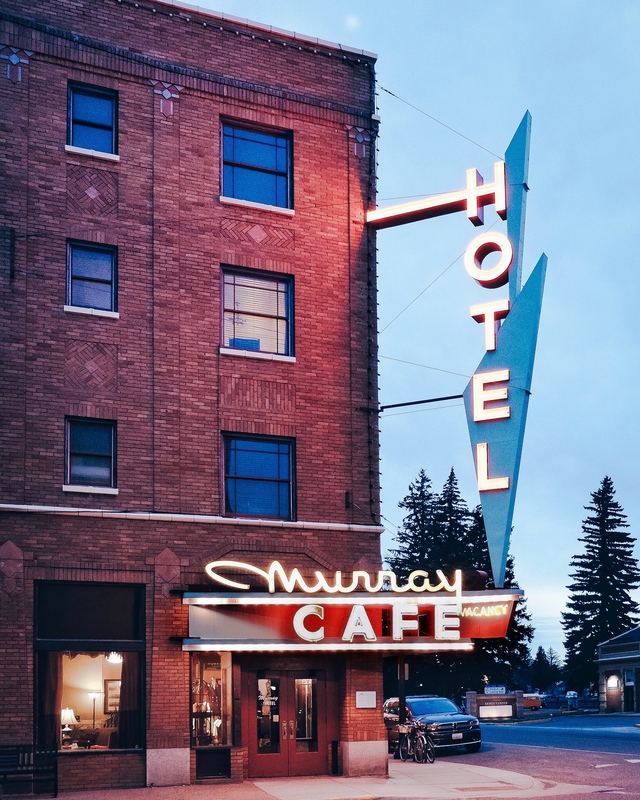 Kalispell is the largest town in the valley, but with a population of just 22,000 people, it’s obvious that the entire region is quiet and secluded. 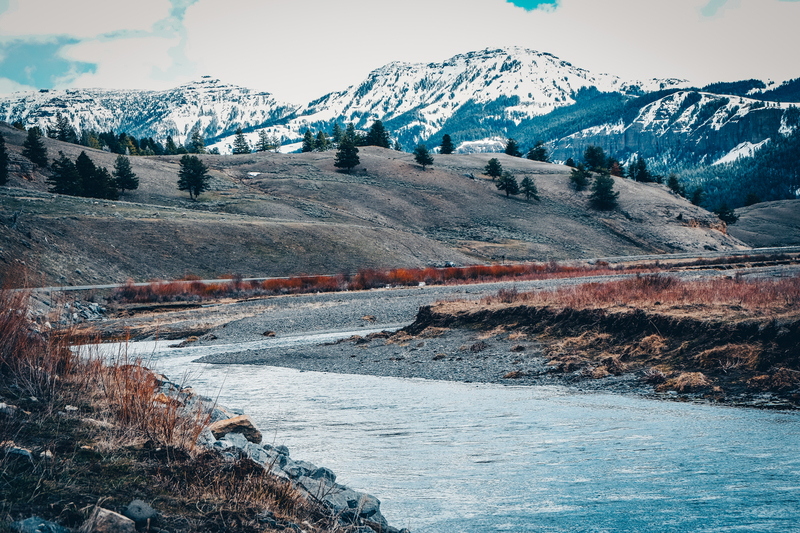 Danielle De Leon and Matt Ragan from Birds Eye of Big Sky have made countless films across all of Montana, but still feel that this is one of the prettiest locations in the state. If Danielle ever stops making films, she would be an awesome tourism representative. 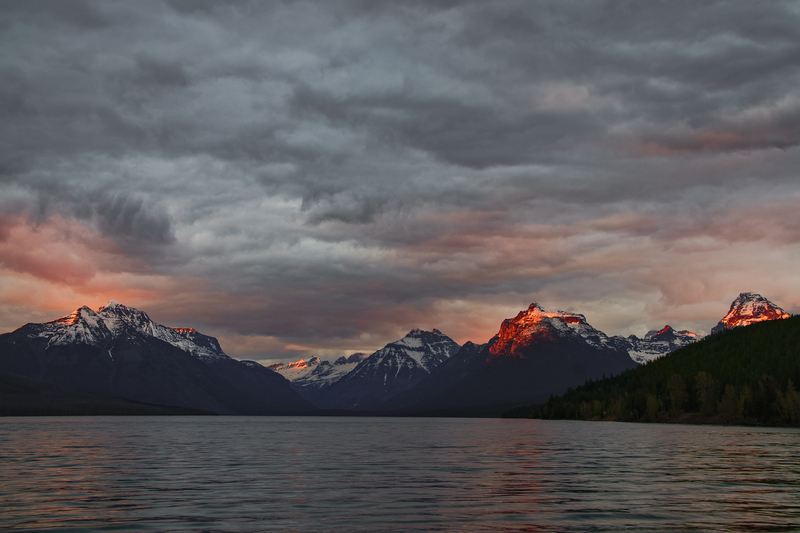 From mountainous sights like Lincoln Peak and Bowman Lake in Glacier National Park, to the shores of Bigfork and Polson on Flathead Lake; Northwest Montana has an abundant supply of breath-taking scenics. 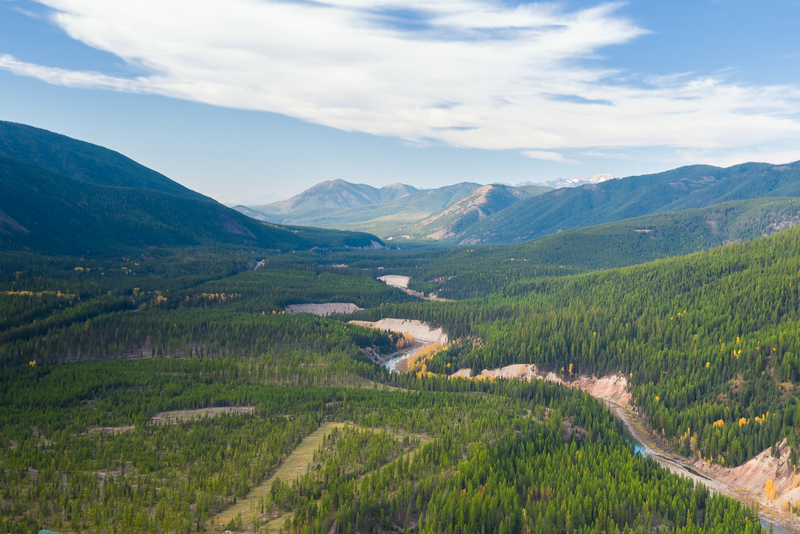 Not to mention the various lakes and reservoirs along the Rocky Mountains that are accessible for all ages and athletic levels, such as Echo Lake, Hungry Horse Reservoir, and other secret reservoirs near Missoula, Montana. 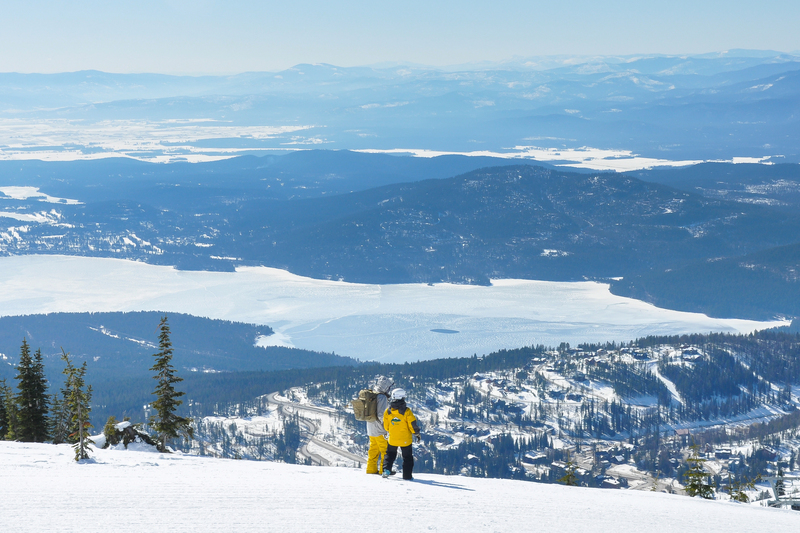 Whether it’s winter or summer, activities on Whitefish Mountain Resort provide panoramic views of the lovely Flathead Valley and surrounding area, which is comprised of Columbia Falls “Glacier Gateway,” Whitefish, and Kalispell. 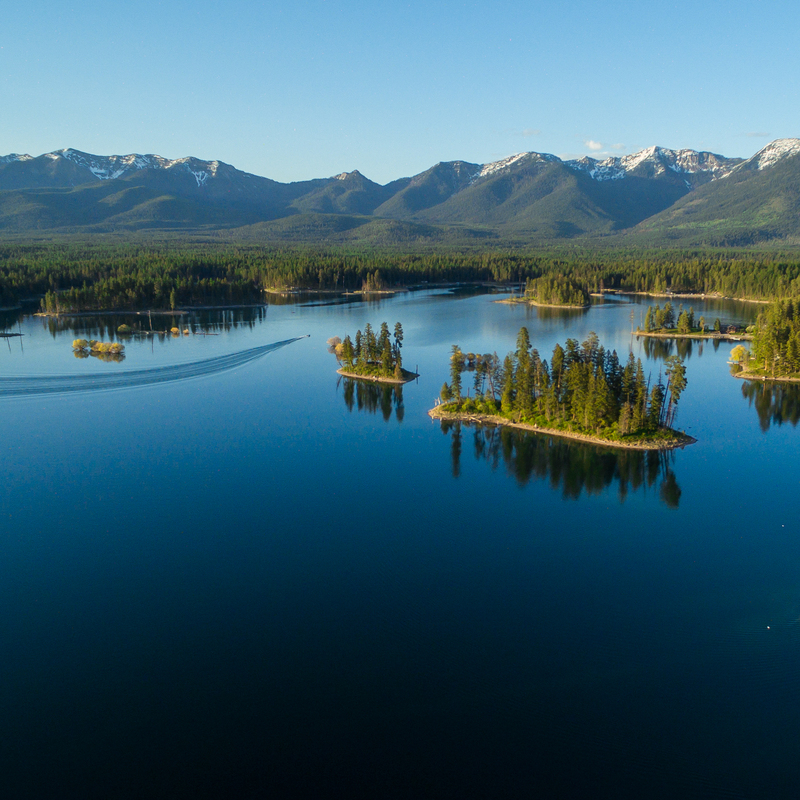 Danielle De Leon from Birds Eye of Big Sky says the town of Polson and the region around Flathead Lake is some of the most remarkable in the state. 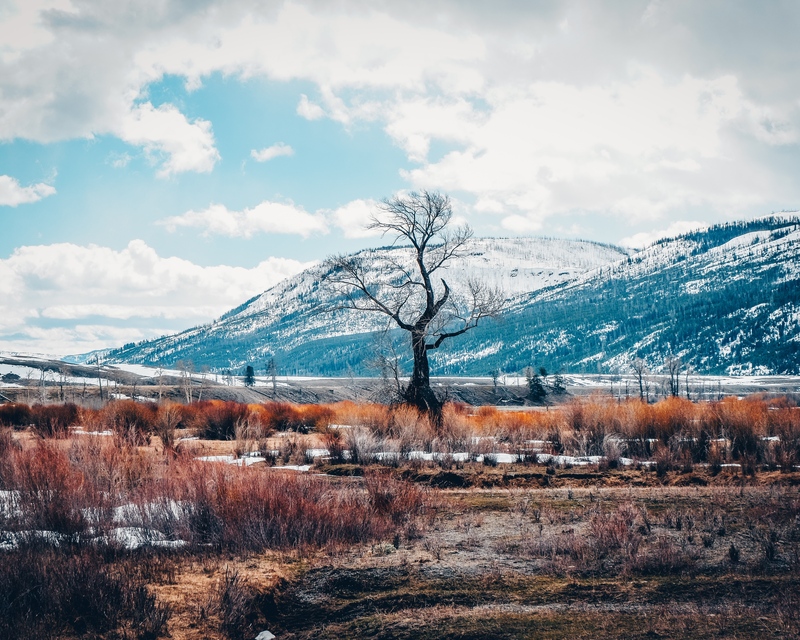 Polson is primarily protected by the Indian reservations, which has preserved the amazing farmlands and plains at the foothills of the Rocky Mountains. The extraordinary openness of the plains leaves one feeling free to roam, yet secure from the surrounding mountain ranges in the distance. 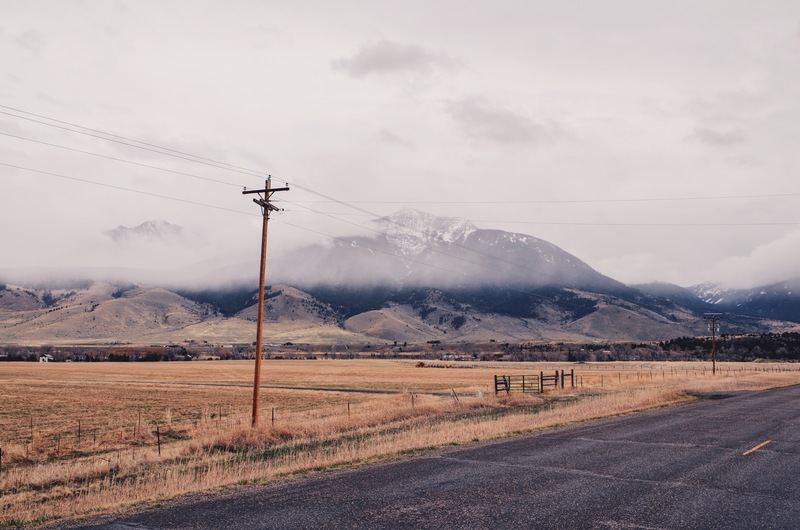 Polson truly embodies the Big Sky feeling our state got it’s nickname from. 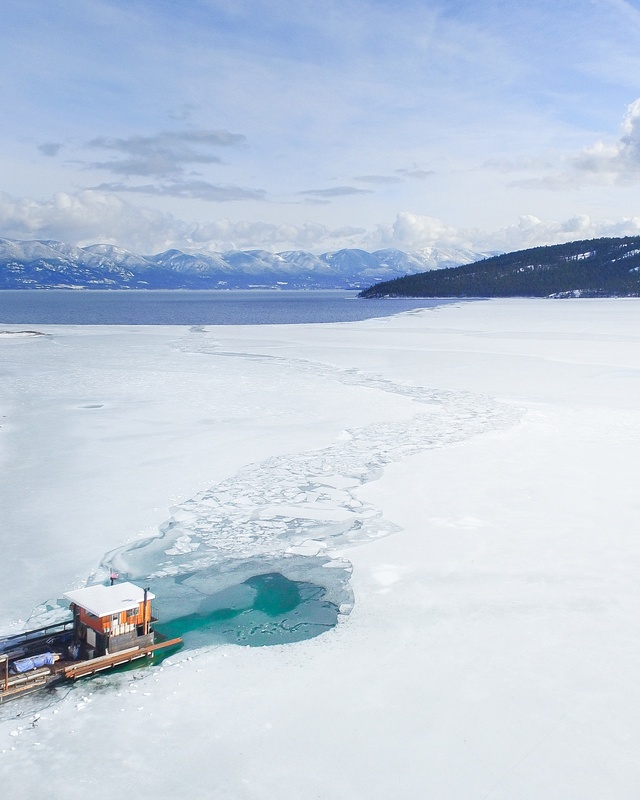 Flathead Lake is the largest fresh water lake west of the Mississippi, and was historically used as to transport goods via boat as settlers moved north. 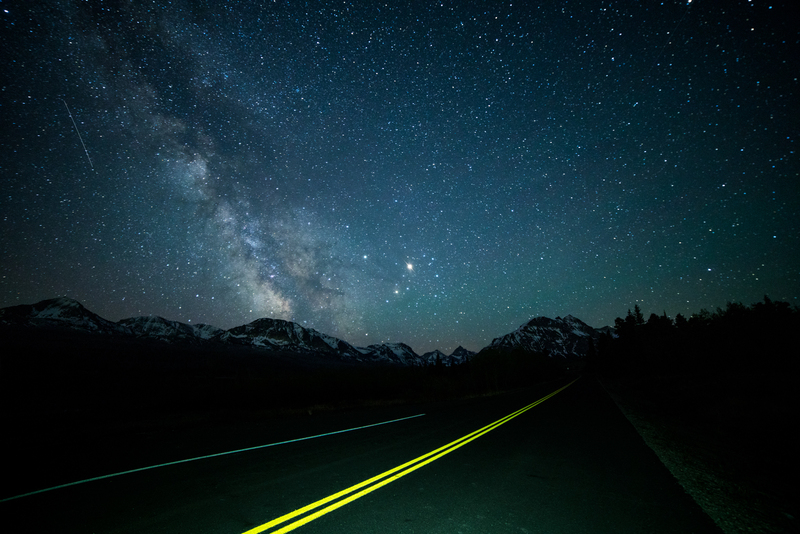 This explorer mentality was passed on through generations, which fed the creation of highways around the lake and ultimately the Going-To-The-Sun Road in Glacier National Park; which is by far the most beautiful stretch of road one could ever drive on. 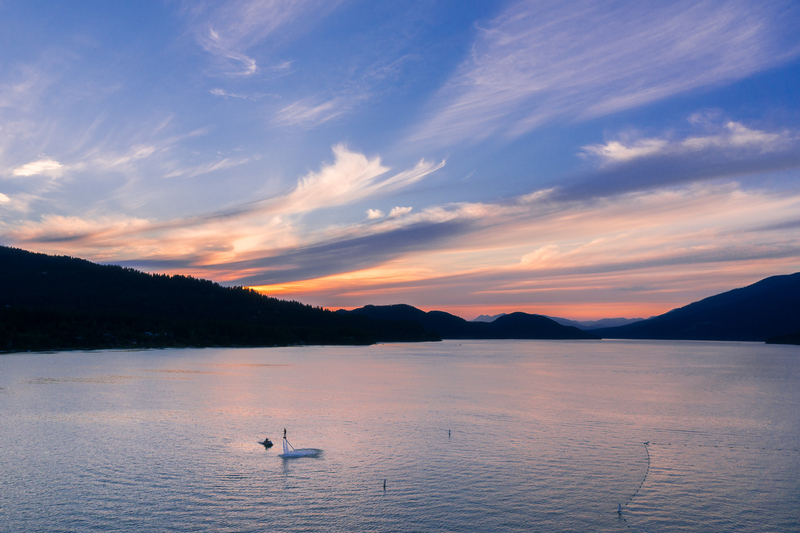 As summertime rolls around, lake-side bars and restaurants fill up their docks and Flathead Lake gets extremely popular as boaters venture out to soak up the sunshine. 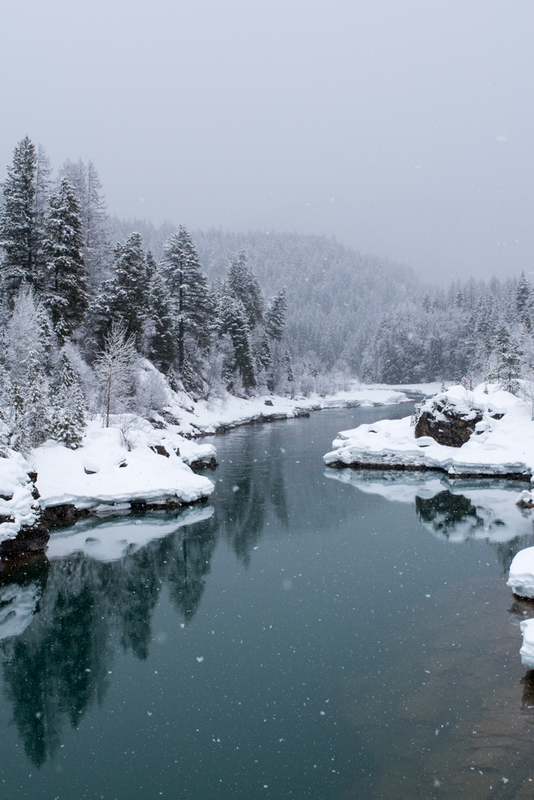 This massive body of water leads to Montana’s biggest dam, the aptly named Hungry Horse Dam. Not only is the dam photogenic, but the reservoir is a perfect place to play, surrounded by color-filled forests. 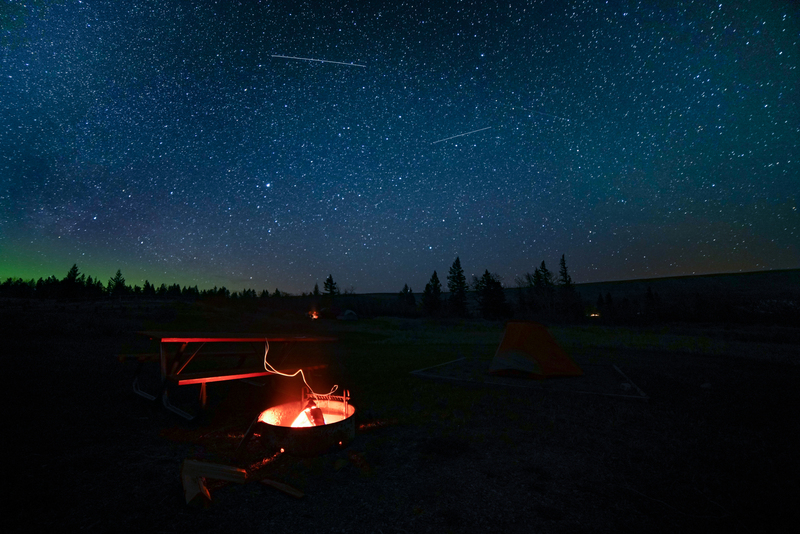 Primitive campgrounds can be found along the road, which will make for a remote, quiet night in the Montana backcountry. I would consider Hungry Horse Reservoir a local, well-kept treasure, as many people traveling through don’t realize this tucked away escape is so accessible. 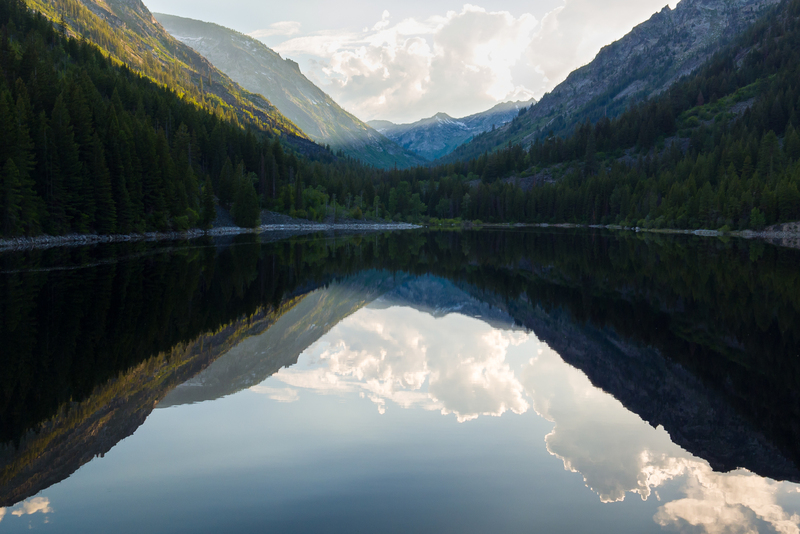 Spanning 34 miles long, this large and narrow body of water has a lot of camping spot, with access to Jewel Basin, Great Bear, and Bob Marshall Wilderness areas. 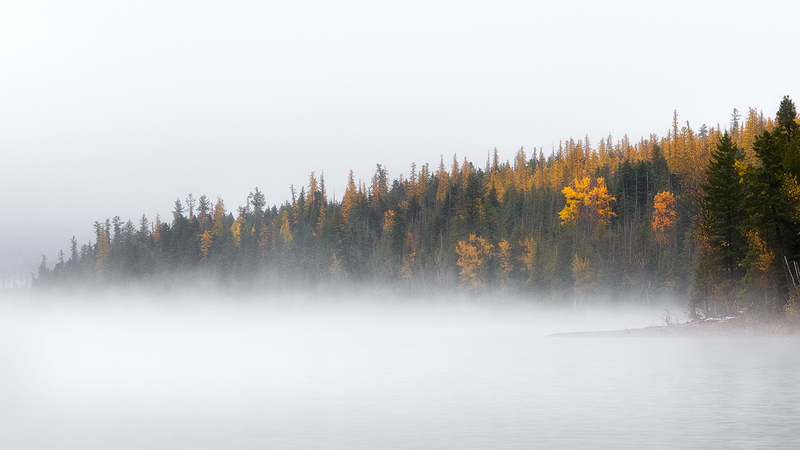 The rocky shores transform into acres of forest that quickly ascend into the Swan Mountain Range. This feeling of enclosure and seclusion conveys the sanctuary-esc feeling that may boaters and fisherman come here for. 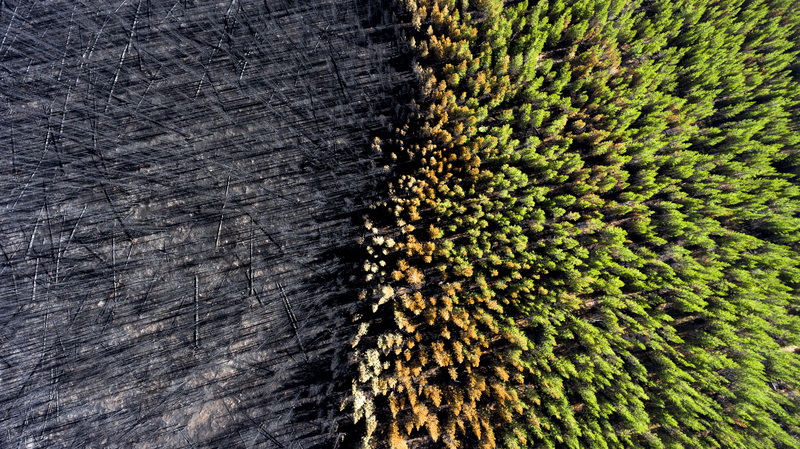 The Bitterroot Mountains encompass nearly 5,000 square miles in Western Montana and the panhandle of Idaho, and each one of those miles seems to hold endless adventure, based on these incredible photos by Chad Copeland. Just like the name implies, Devil’s Slide is a very cool looking rock formation of Cinnabar Mountain located in Gallatin National Forest. 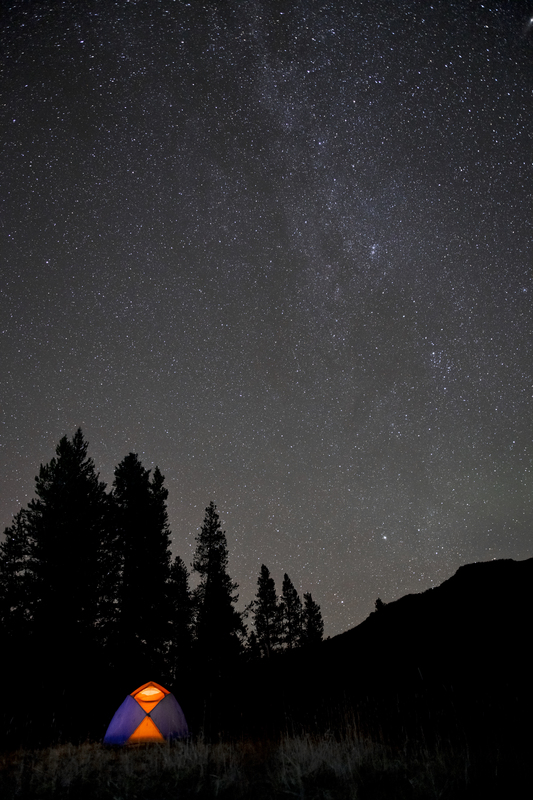 Just north of Yellowstone, the best vantage point is right on Highway 89. The Crow Fair is a giant family reunion, where the Apsaalooke eat and camp together and their traditions are strenghtened. The event includes parades, a four-day powwow, rodeo and horse races, including the famous Indian Relay. 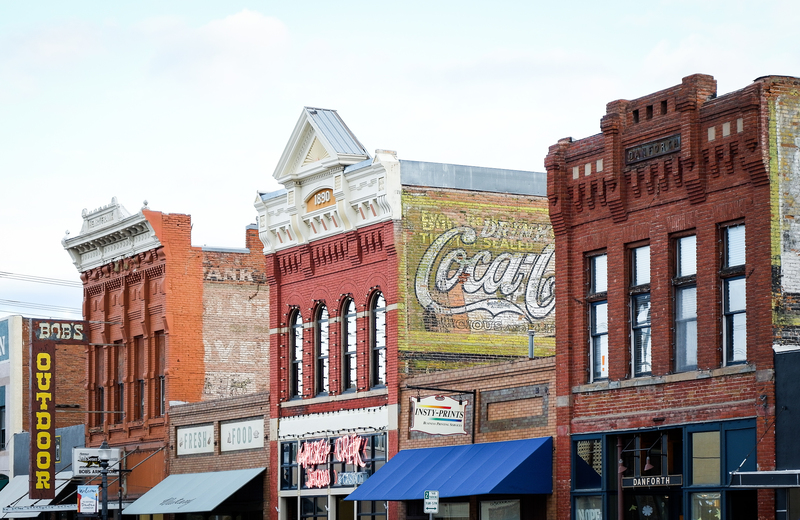 The “Hub of Five Valleys” has become the second most populated city in Montana thanks to its seamless mixture of city and outdoor life, which is also home to the University of Montana. The state ranks #2 in the country for craft breweries per capita, and Missoula houses many of them. 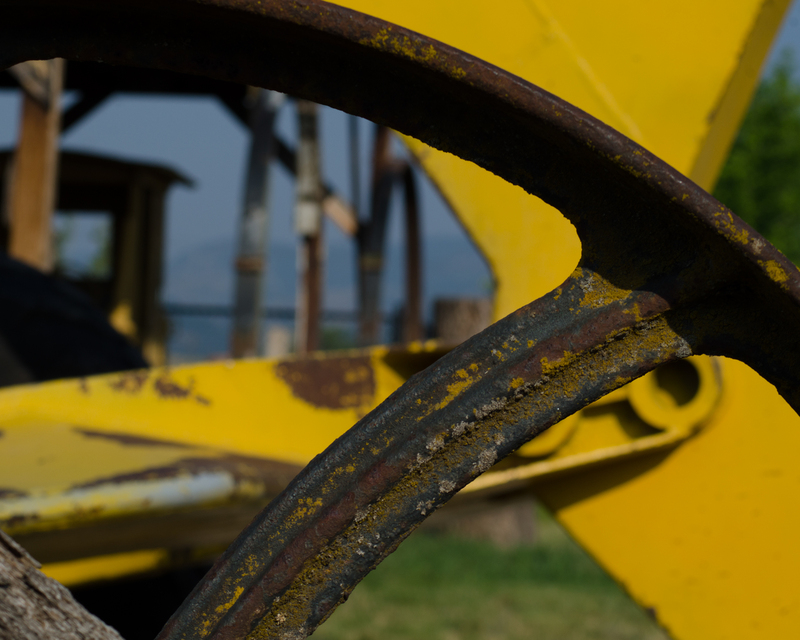 One of those breweries, KettleHouse, is completing an amphitheater on their property in Bonner, just outside of Missoula which will host world famous acts on the stage built right on the edge of the Blackfoot River. My friend Lisa Timman describes Missoula in just two sentences. 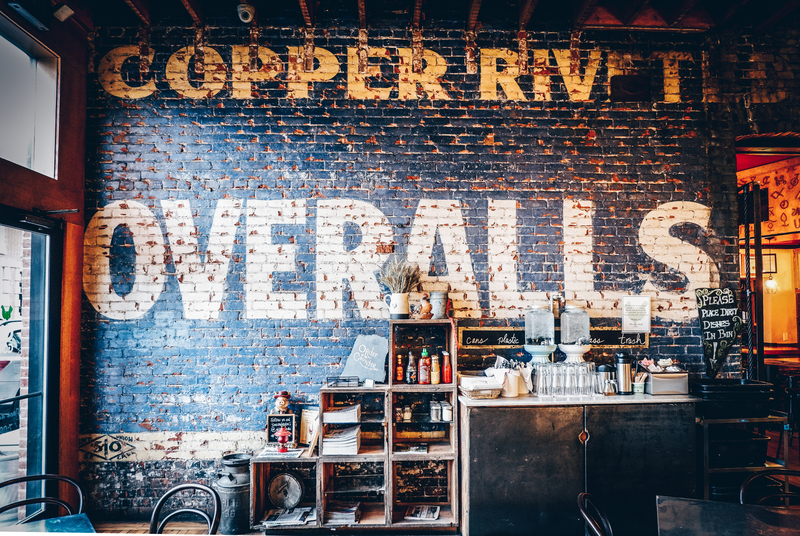 Missoula has the coolest vibe, an artsy little town. “Keep Missoula Weird” is a very popular bumper sticker in this town. I recently spent a night at ‘The Filling Station‘ in Bozeman photographing the band The Brothers Comatose, and wow, what a fun night that was. 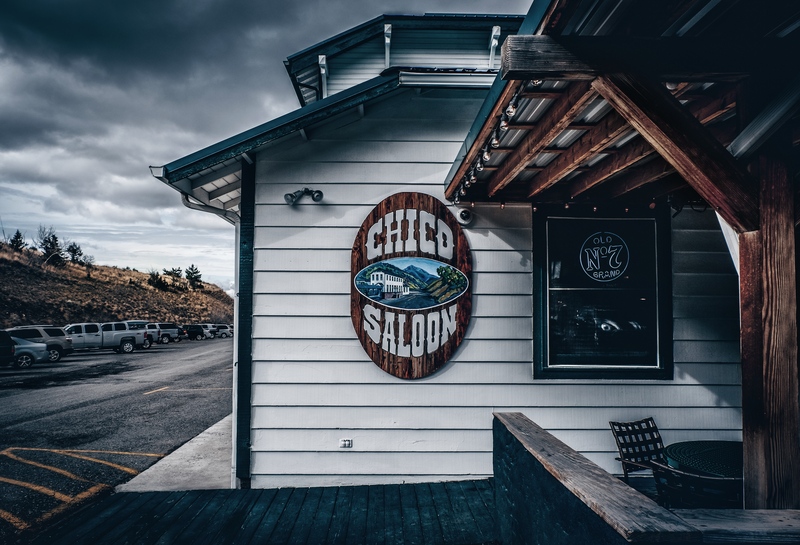 Bozeman knows how to party, but as Sigma’s Patrick Santucci told me, it’s important to look past the downtown and head to the outskirts of the city lines. 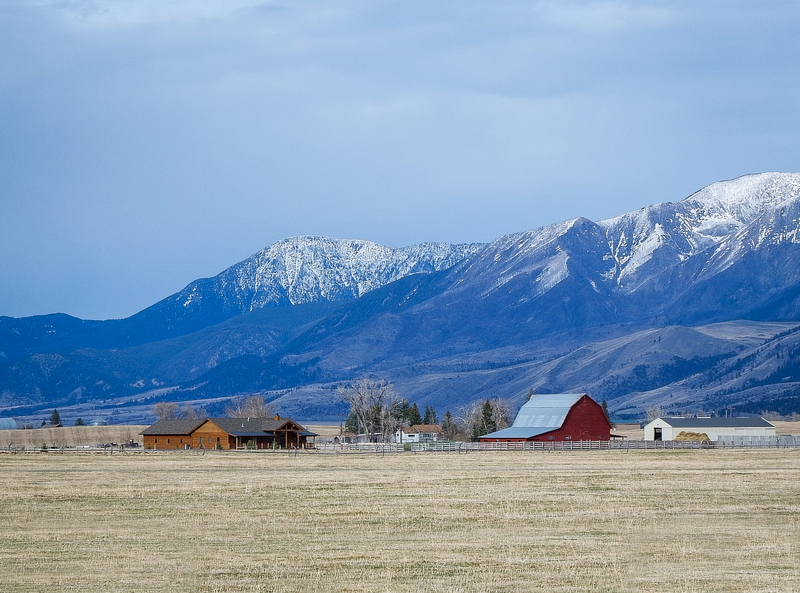 Bozeman is a picturesque town that has incredible food, sightseeing and amenities. 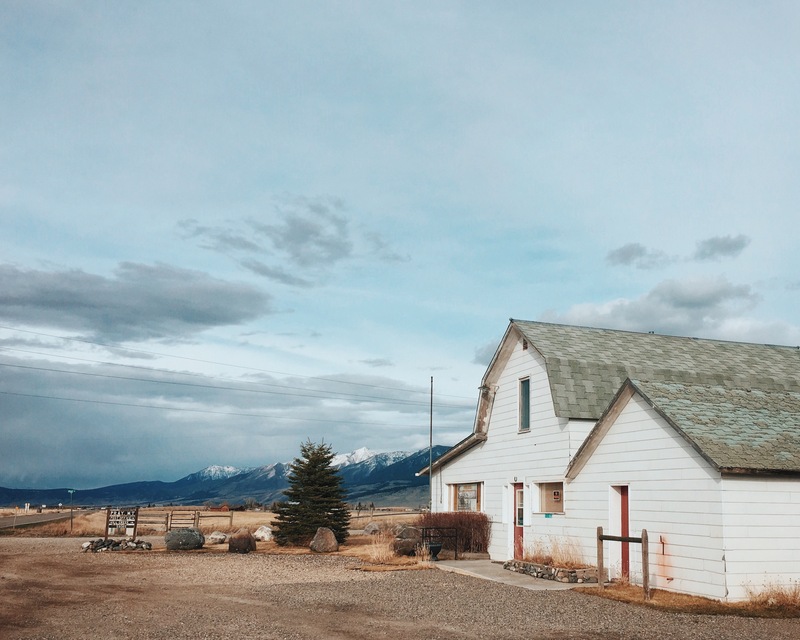 Not only does this town offer an ideal escape from bigger cities, but for wildlife and nature lovers, you have everything you could ask for within driving distance. Very nice photos! 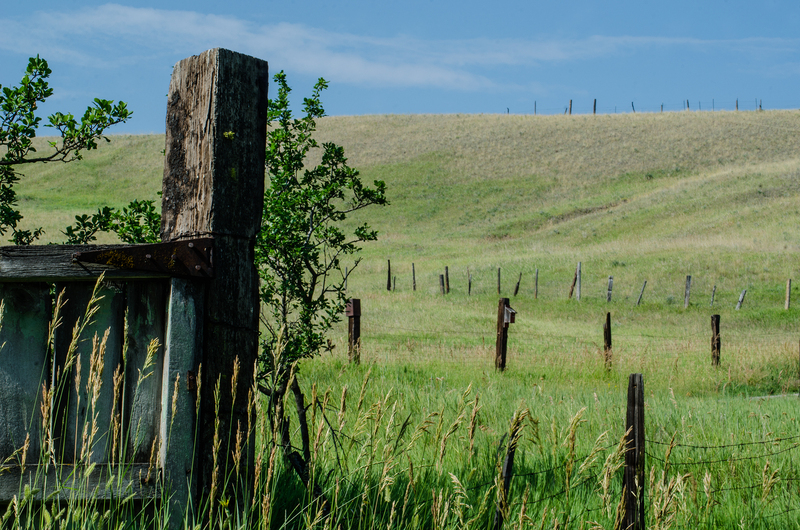 Seems like Montana is a great landscape photo destination. Thanks for sharing. Great location choices and pictures, but I would surely add the Beartooth Highway. Another personal favorite is driving south from Big Timber on Rt. 298 as far as you can go! Sweet! Great additions. Yeah, we could have like a thousand spots because Montana is so epic. What about Makoshika State Park? 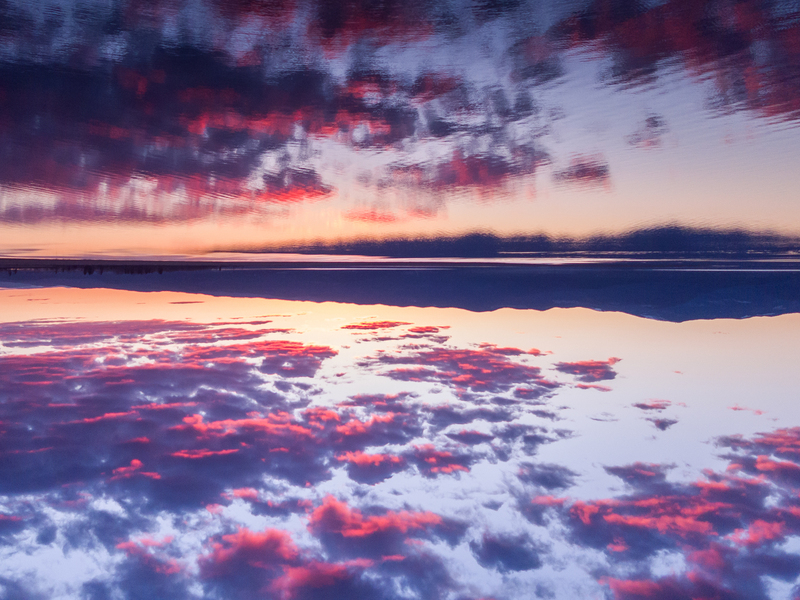 Fort Peck Lake? Beartooth Mountains? Stunningly beautiful country! Thank you for presenting Montana here so well for many of us future visitors to enjoy.